Welcome! Use this form to submit works of art for consideration in the ArtSpot juried outdoor installation. The application fee is $25 for four sculpture submissions. If you would like to submit more than four pieces for consideration, simply fill out the form again. For questions, please contact artcall@artspotjcb.org. We're looking forward to seeing your amazing submissions. I have read and understand the General Participation Information. 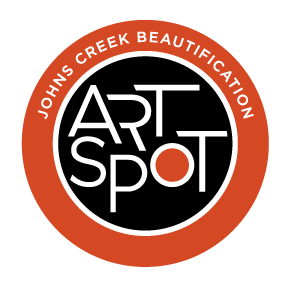 I consent to allow the use of the images I have submitted with this form in all ArtSpot and Johns Creek Beautification marketing materials and social media sites. Information provided in the following fields will be used to create your gallery profile on the ArtSpot website. Because of space restrictions, we may not use all the information you provide.